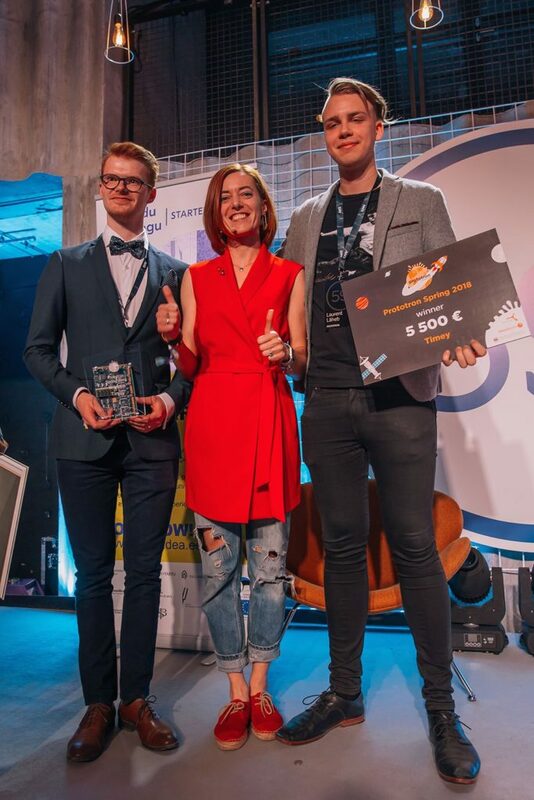 As a result of Prototron spring round, a total sum of 20 000 EUR was awarded to the following ideas: inflatable fixing bandage, effect pedal for electric guitar and a solution for preventing sudden deaths from heart attacks. 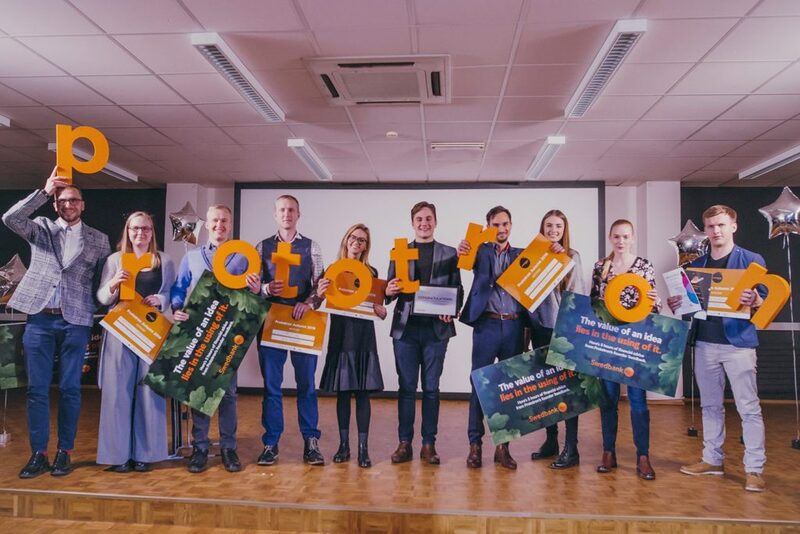 The biggest funding, 10 000 EUR, was awarded to the Transformative team. They managed to combine artificial intelligence and analysis technologies used in CERN, which allows to detect a heart attack 4 minutes before it should happen. 5000 EUR were granted to Airsplint. This team has designed an inflatable fixing bandage, which could be useful at rescue missions for fixing broken bones and other injuries. 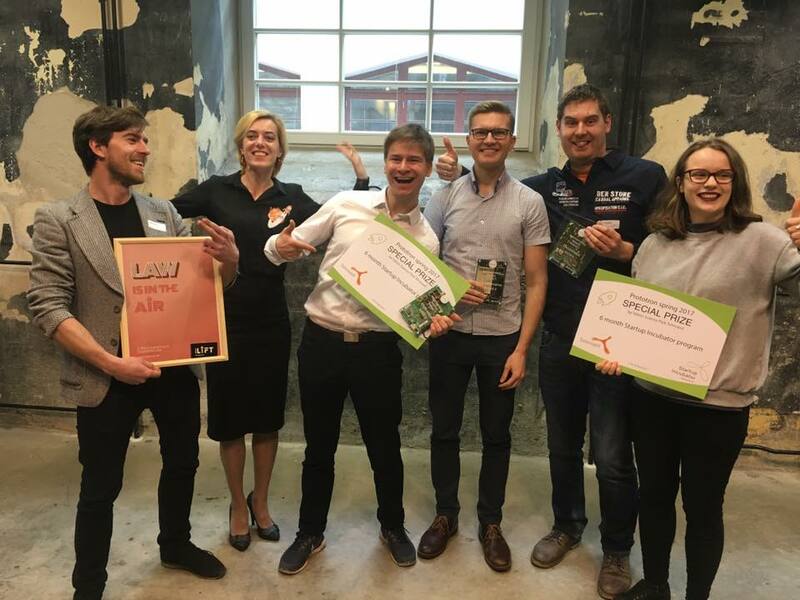 The FusionPedal team has also received 5000 EUR. Their idea was to create effect pedals for electric guitars with high quality sound. The pedal can be controlled by mobile app. 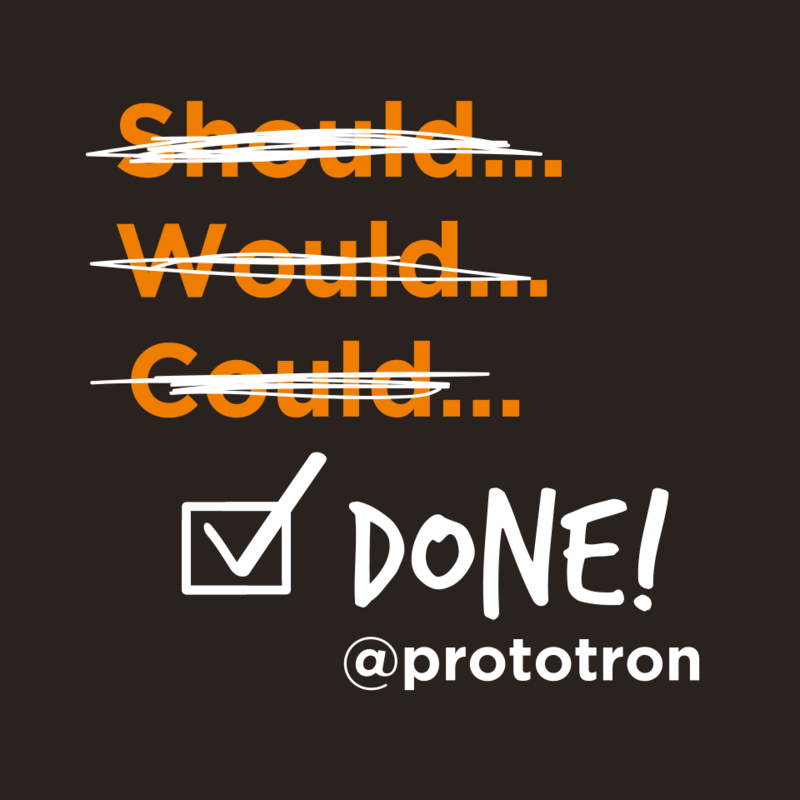 In total, 298 applications were submitted to Prototron in the spring round, marking a new record. 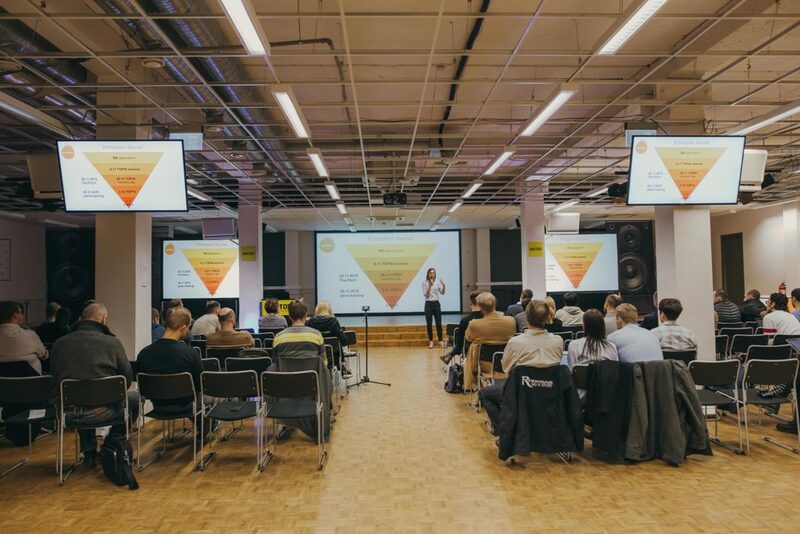 Many ideas were connected with nutrition, sport and entertainment – in other words, making human life more comfortable. 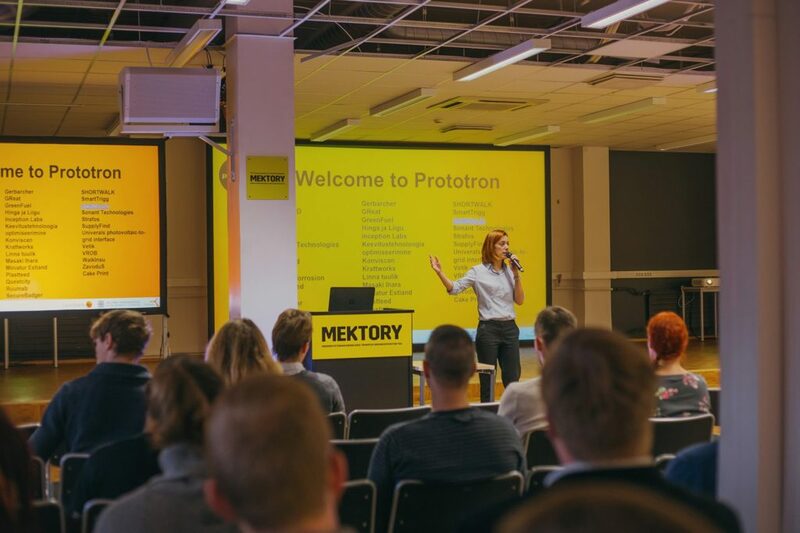 Prototron foundation, established in 2012 by Swedbank, Tehnopol and Tallinn University of Technology, has already supported 50 idea prototypes in total amount of ca 600 000 EUR. Some of them have gained international success: Lingvist, Flydog, coModule, GlobalReader, Sprayprinter and ShipitWise. And we have got new sponsors – Utilitas and Hedman Partners.